Cologne, Germany. Eichborn Verlag. 2018. 428 pages. How does someone turn into the person they don’t want to be? Franziska Hauser answers this question in her autofictional book, Die Gewitterschwimmerin (The thunderstorm swimmer). The title character is based on the author’s own mother, and the book, Hauser’s second novel and longlisted for the 2018 Deutscher Buchpreis, is a journey to discover how this woman was shaped by both history and her family. Two converging timelines skillfully alternate between the chronology of the Hirsch family from 1889 onward and the story of Tamara, the thunderstorm swimmer, told from the present day back to her birth in 1951. We accompany members of the Hirsch family through the pivotal events of the past century, from the Jew who wanted to be a communist to the puppeteer who embraced the chances brought by German reunification. As readers, we become involved in the triumphs and tragedies of the Hirsch family. Being privy to their thoughts, we reflect on why they behave the way they do. As the trajectories meet around four-fifths of the way through the book, the open secret that has been lurking since the very first pages is unveiled; the actions and reactions of the characters gain context, and we start to understand what has hardened Tamara. 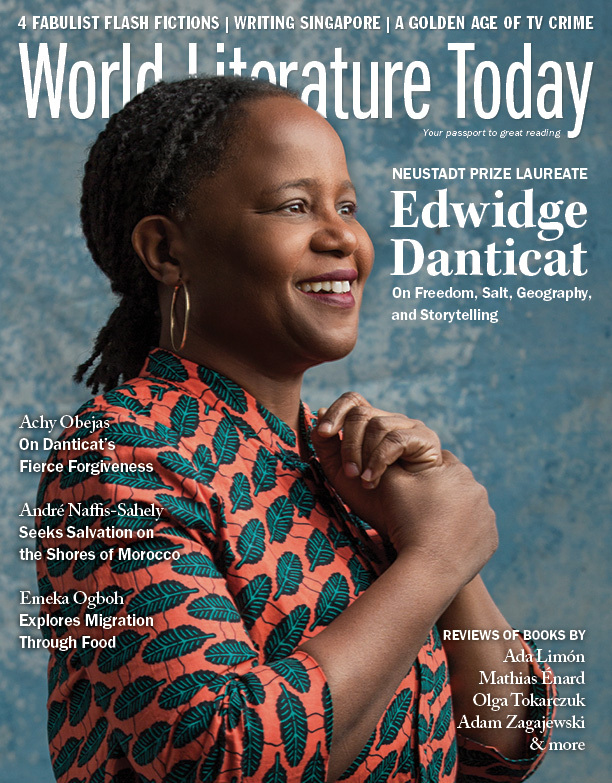 We question whether her father, the decorated resistance fighter and celebrated socialist author, was really as good a man as his public persona would suggest. However, it is only in the closing scenes when an old acquaintance visits Tamara that she becomes aware of the unpleasant secret she has spent a lifetime hiding from herself. Although the topics and background events of Die Gewitterschwimmerin may be familiar to readers of contemporary German fiction, Franziska Hauser’s vividly drawn characters keep the story moving and the interest high. 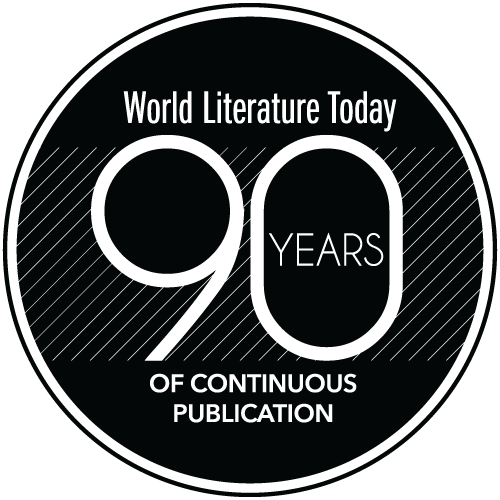 The detailed images and descriptions allow us as readers to fully appreciate the constraints of the times, which are the key to understanding the novel. For all it is character led, it is the situational circumstances that dictate their actions. 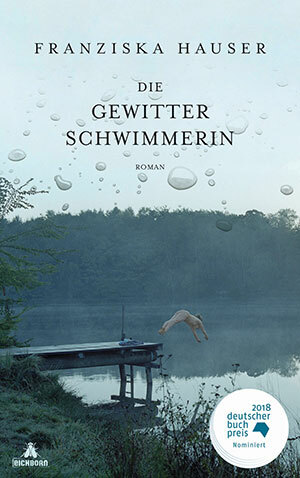 Die Gewitterschwimmerin is a painfully beautiful exploration of what makes a person who they are.